How many different types of Zynga Poker Account are there? One of the most common card games in the world and in our country, played by almost all ages and all kinds of people, sometimes to win and sometimes to have fun, is undoubtedly poker. As can be played via smart phones that has become an essential part of our lives with the spreading internet network and advancing technology, poker now is at service of poker lovers with its many types at any hours of every day and at anywhere... There are many alternative game sites for poker whose name is heard by everyone. Instead of going to casinos to play poker, people now prefer to play Texas Holdem poker while having coffee at home. It is undoubtedly the Zynga Poker game site, one of the most widely used game sites all over the world, and in our country, especially in the last 5-6 years, where many play poker quickly and securely. Zynga Poker is a much more recognized and preferred site than many poker sites on the internet. The Zynga Poker gaming site licensed from the world-famous Gaming Laboratories International, an independent testing and review laboratory, offers fast and secure poker play to all poker lovers. The Zynga Poker game site, which places great importance on customer satisfaction and loyalty like many poker sites, prepares campaigns and bonuses, offers a variety of gifts with level upgrades, and offers VIP programs, to make poker lovers regular customers. Zynga Poker continues to be the most popular online gambling site, with some customers complaining for various reasons despite all these efforts. Zynga Poker Account: Let's look at how an account can be opened on the Zynga Poker game site, which offers so many alternative opportunities together. First of all, it should be known that the Zynga Poker game site offers 3 types of account for poker lovers as Zynga Poker Account: Facebook Account, Zynga Account and Guest Account. The most common usage among these account types is Facebook Account. Facebook Account: Unlike many poker gaming sites, poker lovers can use their Facebook accounts for Zynga Poker Account. This type of account, used by many of the Zynga Poker players, is both easy to access and much quicker because no new account has been opened. As you know, Facebook is the most widely used social network in the world and in our country, and Zynga Poker's account type is really attractive for all poker lovers. The only thing a poker lover has to do is to enter his Facebook account, search for Zynga Texas Holdem, download the application and launch the poker game. A user who has opened an account with Facebook connection will play the game on the same platform and casinos as other Facebook users who entered Zynga Poker. A user playing poker with Facebook connection will not encounter Zynga Accounts and Guest accounts during the game. 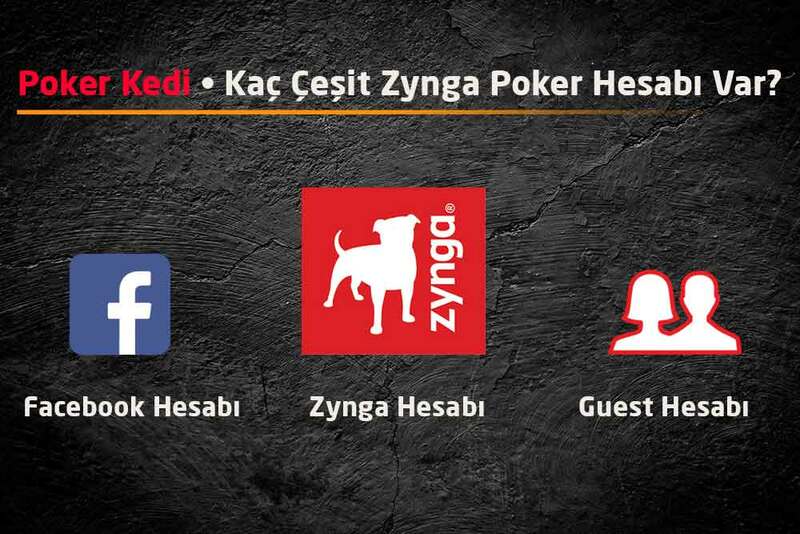 Zynga Account: Although Zynga Poker has many poker players using Facebook accounts, if the poker lover does not have a Facebook account, or if they want to play poker with a new account, they can use the Zynga account to permanently use it. A Zynga account is usually a type of account preferred by users who play Zynga Poker on their mobile devices. By logging into http://zyngagames.com/ You can create your Zynga Account with Sign Up Now link and play Zynga Poker Game. You can also join the game by creating a Zynga account from your iPhone - android - windows mobile devices. During the game, Zynga Accounts do not encounter with other Zynga Accounts linked to Facebook. 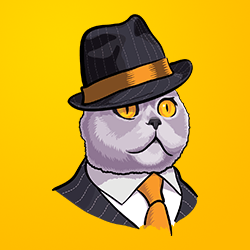 Guest Account: The guest account with limited features like an introduction game, which can be considered as a general draft of Zynga Poker, is an account that can only be used on mobile devices. Another feature of the guest account is that the poker lover is unable to reach the old account again if he has opened a new guest account and closed his old guest account. Apart from these, the person who opened the guest account in Zynga Poker game site can only use the account on that mobile device, namely he cannot load the guest account on a different device. Guest accounts are temporary accounts opened to try out the game, and its users cannot meet with users of Facebook or other Zynga Accounts during the game.